The relationship between you and your father in law is very special but sometimes hard to deal with. He is the one who brought up the most important and loved person in your life. You should be grateful to them and feel lucky to have a nice father in law in your life. Show them how much you love them through these heartwarming father in law quotes. Father in law takes care of you just like your father. How lucky you are to be a good friend to your father in law. How lucky it is to have a second dad. A good birthday message for a father in law. We all want to get along with our fathers in law. Thanks for him to bring up a wonderful man. Having two fathers is a blessing. Not everyone is lucky enough to be close with their fathers in laws. Every woman wants a wonderful father in law. Truly, it is a great blessing. You will always be my choice. Somehow we owe it to them, the happiness we're having. Always show them how much you care. A great father in law deserves respect and admiration. A loving father with integrity is hard to come by. He is now a big part of your life. If you have one in your life, you are lucky. A good message for that special man. Make them feel special today. How lucky you are to have an amazing husband and a nice father in law. A good father in law can play a variety of roles in your life. Always celebrate the time you spend with them. 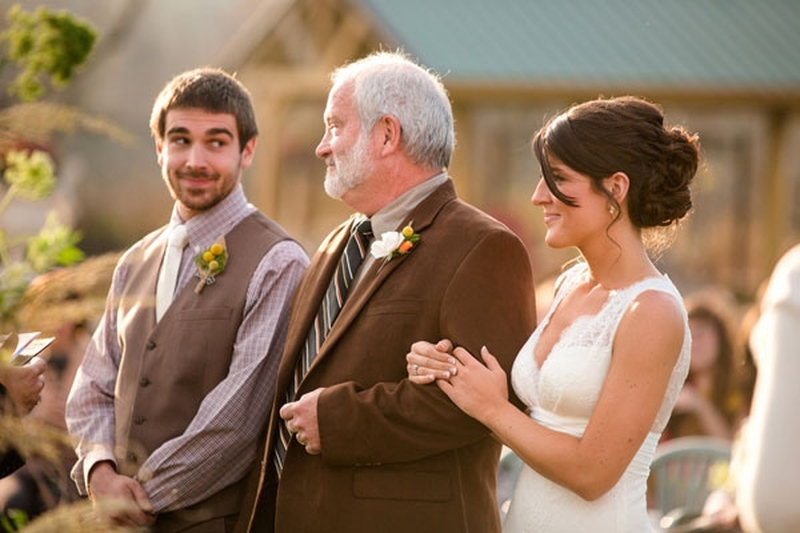 Show them how special they are by sharing these father in law quotes.